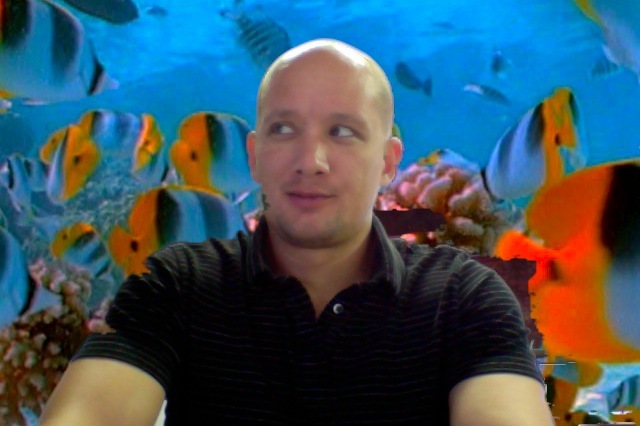 Meet Apkudo’s Newest Employee – Ben “Sponge BRog” Rogers! When Ben Rogers started here a few months ago he quickly learned the ins-and-outs of the Device Analytics lab and was eager to get his hands on everything in the App Analytics lab, too. The guy is like a sponge (earning him the nickname Sponge BRog) and we soon saw the need to bring him on full-time. Ben is Apkudo’s newest Lab Technician, performing analysis on all of our Device and App Analytics phones and tablets. We sat him down and grilled him like a…sponge? Sorry. We asked him 10 Questions. Here are his answers. 1) What made you want to get into computer science and engineering? I like this field because you can see history changing before your eyes. It sort of allows you to see the future before anyone else. Oh…And I like all the “sciency” stuff. 2) Favorite Nintendo game of all time. Up Up Down Down Left Right Left Right B A Start…..it’s a toss up between Contra and Metal Gear. Other than work at Apkudo? I sound boring but here goes: I like to workout. P90x is awesome, but now I’m doing the Spartacus 2.0 workouts again. I couldn’t live without running, I’ve been doing it for over 16 years now (mostly from my problems). I would consider myself a ‘runner’. I’ll let you in on a secret that runners keep. A sock makes for great TP…so if you see a runner with only one sock, you know what happened. I like to read, but don’t do enough of it. I like to read all kinds of content from science to sci-fi, politics to religion, and everything in between. The last book I read was The Walking Dead Vol. 1. 4) You’re stranded on a deserted island. This magical island lets you choose one restaurant at it that you’ll have to eat at for the rest of time. What do you choose? Very tough question because I LOVE food (good thing I like to workout). I should say a buffet for the variety, but I don’t know any buffet’s that are that good. So, it would have to be a Top Tier Steakhouse, but I don’t know any. Ruths Chris is the best one that came to my mind. Also, it has to serve a full range of alcoholic beverages. 5) Marry/F**K/Kill: Captain Hook, Cruella de Vil, Ursula. Captain Hook could take me around the world with many exciting adventures. Cruella de vil: I like puppies, but Ursula was an ugly octopus woman. Unless it’s the hot Ursula…then everything changes. 6) Best advice you’ve ever received. 7) What song do you want played at your funeral? I don’t care what is played at my funeral, I won’t be here to enjoy it. But it should be something fun or something that my friends and loved ones want to hear…Maybe just the chorus from Na Na Hey Hey Kiss Him Good Bye. 8) What website could you not live without? Google.com–it seems to be the launching pad for everything I do online. Lame, I know, but what am I supposed to say, Bing? It’s between time travel or super human intelligence. If Super Human Intelligence would result in me figuring out time travel (among other things) I would pick that…then I could be a super intelligent time traveling genius! 10) Do you have any hidden talents? If I tell you they won’t be hidden anymore. But, no. Sadly. Thanks to Ben for answering all our crazy questions and welcome to Apkudo!